Going deeper with people has something to do with staying alive. 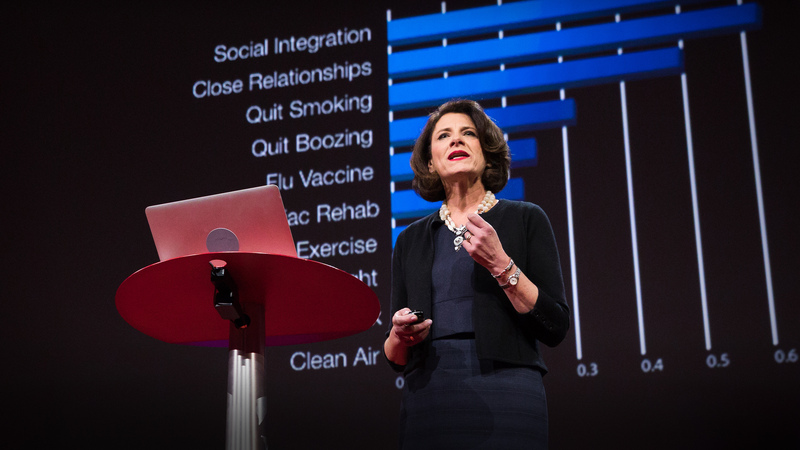 In a Ted talk by Susan Pinker, she highlighted that social integration and close relationships are vital in helping us stay alive. Being sociable and going deeper with people increase your liveliness more than physical exercises and clean air. In my recent trip to Singapore, I accompanied my mum to the wet market in Clementi and I saw how she integrated with the people in her surroundings. Interaction started from the void deck of her apartment – all the hellos and asking after one another. There is more interaction at the markets with the stallholders and shopkeepers. They would tease one another; they would give advice; Mum would complain about the price yet still willing to pay $9 for 12 spears of asparagus. Interaction is brief; it’s touch and go; it’s small talk mostly. But Mum was totally charged up by the time she got home. I saw Facetime in person and in action! We are created to integrate and go deeper with people. Even our physiology reflects that! Mirror neurons are present in our brain to copy behaviour to be appropriate in our responses to others. The more appropriate we are in responding to others, the more connection we would feel with them. The DISC personality profile that I use in my counselling practice calls putting your heads together ‘complementing.’ You have something I don’t have and I have something you don’t have. But when we put our heads together, we HAVE. The DISC has another word for putting your heads together – it’s called augmenting. You have something; I have something. But when it’s put together, it increases the value, efficacy, potency of that something. John Maxwell, a leadership giant and author, shared how he wrote one of his books. He wrote chapter by chapter, posted it on his blog and invited comments. It was the taking in of readers’ feedback that shaped the original script. A better book was written as a result! Two heads or more are indeed better than one. It takes an immense humility to acknowledge that your work has room to grow and a deep trust that there are people out there who are interested to see your work flourish. I was listening to Michael Buble’s song , “Help me make it through the night”, which he sang with Loren Allred. This song was composed but left unsung because he was looking for the right person to sing it with. Only when he heard Loren Allred in the movie, “The Greatest Showman” singing the song “Never Enough” that he recruited her as his co-singer. Putting your heads together with the right persons achieve the right results and outcomes. What project could you embark on and achieve a better outcome by partnering with someone? Perhaps this year is a good time to give it a try. Start small; take a step forward. It’s true that in putting our heads together, bigger and better things happen. But the reality may be that we struggle with going deeper with people. Larry Crabb, a psychologist and author, said that ‘the problem beneath our struggles is a disconnected soul and a need for authentic communities.’ Larry was writing to Christians in this book and he encouraged the formation of authentic Christian communities. Perhaps we are that disconnected soul in need of deeper connection or we may be the missing jigsaw puzzle in someone’s life to experience wholeness and connection. Not everybody comes in neat packages, with all the specifications that we desire to put them in the ‘close friends’ or ‘gifted people’ category. We may need to stick our head out to reach out and in so doing spark a potential friendship or a working partnership. 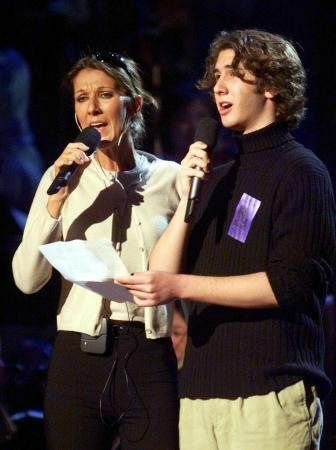 When Josh Groban first came to the notice of public eye, he was an 17-year-old amateur, insecure and unsure of himself, singing in the private studio and under the mentorship of David Foster. It was David Foster who opened the door for him one day – that “one day” when Andrea Bocelli could not be present to sing with Celine Dion in the rehearsal. That rehearsal became Josh Groban’s platform to go public. Sticking your head out for someone takes risks. Ecclesiastes 10:8 (The Bible) writes that when you dig a well, you might fall in. But that doesn’t mean you don’t dig wells. It further wrote that when you demolish an old wall, you could be bitten by a snake. But that doesn’t mean you don’t demolish old walls that are barriers and impediments to better communication. In 2019, seize opportunities to stick your head out for someone who needs it – perhaps open a door, give a heads-up, write a recommendation, introduce some friends to them. A lady entrepreneur of a soy sauce company that I am acquainted with said that she is influential in the market and it is her passion to use that influence to do good to people and to go deeper with them. Do likewise! In a team or a community, there is that great intersection of tasks and people. You use your giftedness in the tasks that are presented to you and you relate with the people as well as you can whilst you carry out your job. This seems easy to say in 3 sentences but the outworking of tasks and people is a complex one and one that is susceptible to conflict. Worse still is when we don’t like to engage in conflict in an open and honest way. Avoiding conflict almost guarantees that we will fail to build deeper relationally and we won’t be able to make optimum decisions for ourselves and others. When we don’t engage in healthy debate and discussions around the most important issues, we inject animosity and seething resentment into the relationship. Over time, that inner conflict can escalate into something ominous and can taint a potentially powerful relationship. 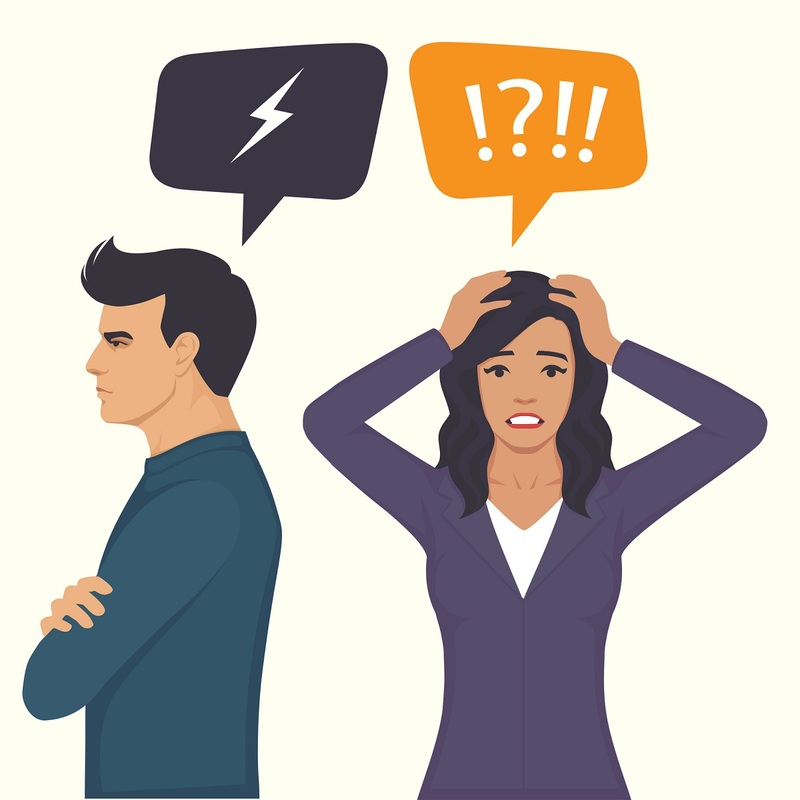 Nancy Ortberg, the founding partner of a consulting firm in California and the wife of John Ortberg, a speaker and an author, said, “Conflict isn’t pleasant, but it’s your necessary friend. Don’t avoid it. Insist on it.’ It is to solve the conflict head-on. Literally with your heads on, being reasonable, fair-minded, rational and realistic! Focus on the common goals. Everybody has an opinion and anything that sways from that viewpoint can arouse emotions. When the heat is on, in an even tone, synch the conversation to the common goal, what is to be done. Get objective people involved. If the working together is important but the feelings are too strong, enlist a team of people (or even 1 more person) who are calmer, diplomatic and clever in steering towards the common goal. Meeting the conflict head-on requires a buffer of forgiveness. Words and body language may get offensive when people want to be honest. Give them the benefit of the doubt that it’s not bad intentions but perhaps the inability to control the feelings. Develop a promptness to forgive and bounce back to a healthy restart of the relationship. Conflict needs to be addressed. When it is not dealt with head-on, it goes somewhere else. My friend who is a counsellor says that we become fugitives, always running away from unpleasant situations and harbouring restlessness and a lack of peace. And that feeling will always stand between you and life. That’s how the word ‘unresolved’ comes about. The feeling never goes away because it never gets to be looked at and resolved. This year, take the risk of resolving conflict head-on – talk about the issue as openly as possible, come up with as many alternatives as possible, respect one another’s ideas, keep the communication lines open, be forgiving and willing to give relationships fresh starts. Your relationship has a better chance of going to a new depth when you are vulnerable and transparent. And if it doesn’t go the desired new level of intimacy, at least you have emptied yourself of enmity and ill-feelings. Going deeper with people is an adventure. The Turkish proverb reflects that so well, “No road is long with good company.” Have a good journey!